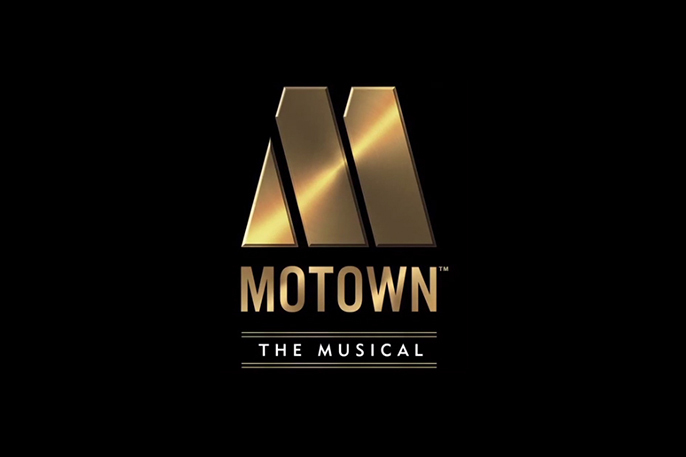 With music and lyrics from the legendary Motown catalogue and book by Motown founder Berry Gordy, Motown the Musical is directed by Charles Randolph-Wright. London previews will begin on 11 February 2016 with press night on 8 March 2016 with the show booking to 22 October 2016. Featuring a sixteen piece orchestra playing 50 Motown tracks includingAin’t No Mountain High Enough, I’ll Be There, Dancing In The Street, Stop! In The Name Of Love, My Girl, I Heard It Through The Grapevineand For Once In My Life, Charles Randolph-Wright’s production tells the story behind the classic hits. Tony nominated Motown the Musical received its world premiere in April 2013 in New York at the Lunt-Fontanne Theatre and recouped its $18 million investment by the end of 2014. The first US National Tour opened to critical acclaim last spring in Chicago, grossing $20 Million dollars during its standing room only sixteen-week run, and continues to play to packed house across America.